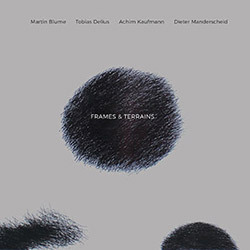 A great example of collective free improvisation from the quartet of drummer/percussionist Martin Blue, tenor saxophonist and clarinetist Tobias Delius, pianist Achim Kaufmann, and double bassist Dieter Manderscheid, performing live at the LOFT in Cologne, Germnay in 2016 for two extended intricate, melodic, and commanding performances of expressive and passionate free jazz. 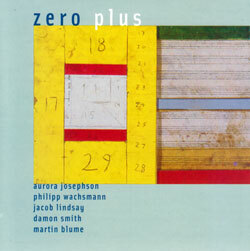 The Triple D Trio of Aurora Josephson (voice), Jacob Lindsay (clarinet) & Damon Smith (bass) met with visiting European improvisers Philipp Wachsmann (violin) and Martin Blume (drums) to record these live concerts in Oakland and SF. 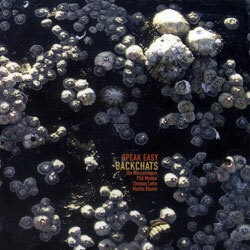 Formed in 2008 Speak Easy brings free vocal improvisers Ute Wassermann and Phil Minton together with drummer Martin Blume and synth player Thomas Lehn for 5 tracks recorded in concert. 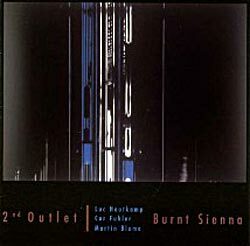 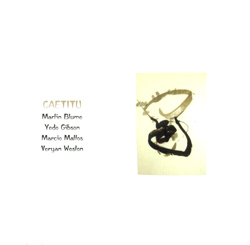 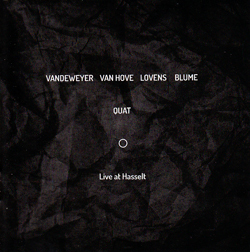 Live recordings from LOFT in Cologne, 2007 of this quartet of collective improvisers including Brazilian saxophonist Yedo Gibson and pianist Veryan Weston.